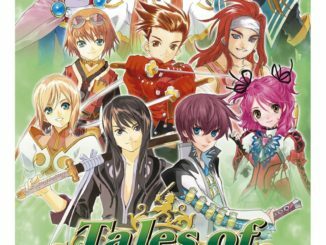 The Tales of Mobile official website has been updated with information on an upcoming mobile version for the Tales of the World: Radiant Mythology series. The game is actually part of the Social Networking System, and is in fact a social game. Actions will be in 2D fashion, and can be done with a partner. 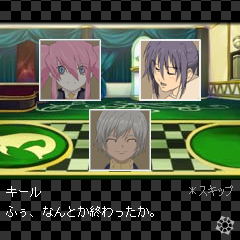 Of course, the characters will also be in 2D sprite fashion. 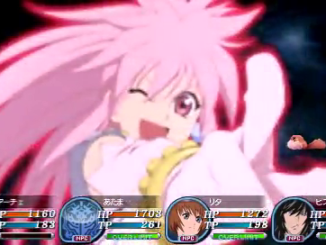 From this image, it seems Tales characters reaching up to RM3 are available. 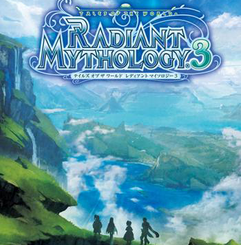 The game itself will have its own original story, different from the previous RM games, though the setting in one screen seems to be the Van Eltia again. I'm not sure if I'm reading this right, but it seems Chat (Tales of Eternia) will be the one to give quests this time around. Some items and accessories can also be obtained from quests.